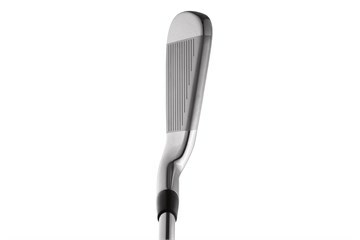 Concentrated tungsten sole weight increases the MOI for higher ball speed on miss-hits. 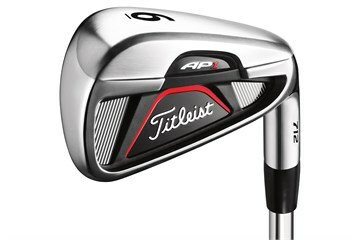 My Granddaughter had grown out of her junior clubs and needed a decent ladies set, was recommended to use golfbidder, chose a set of Titleist AP1712, the clubs arrived in quick time were clean and in excellent condition, my granddaughter (14) was very pleased with them, she plays off 19 and took them to the driving range, she hit every club and did not hit a bad shot, I think these irons will help reduce her handicap next season as she hit them with ease! Golfbidder, great value, easy to use and quick service. Great service and great clubs. Over the moon with the purchase. 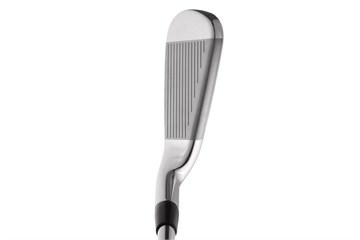 These irons are very easy to play. Very forgiveness and high launching. 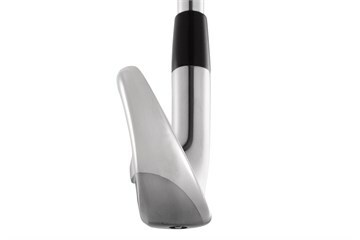 These irons are easy to play. Very forgiveness and high launching. Very fast delivery!